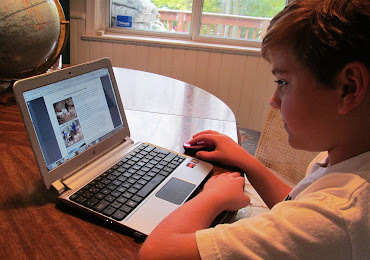 Sauti Moja Blog: What inspires Jenaya? 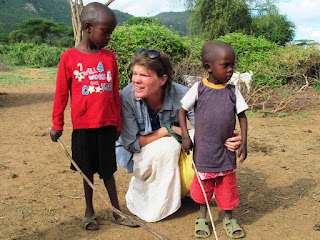 In 2011, Jenaya Rockman joined Sauti Moja, as our Africa Program Manager. 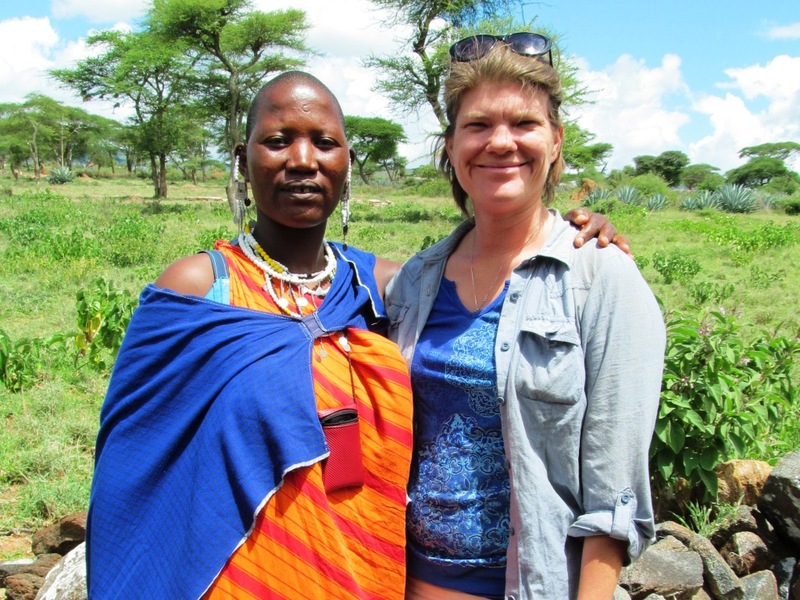 She came with a wealth of expertise – several years working with volunteers in Maasai communities, professional qualifications in both education and public health, and experience in program management. 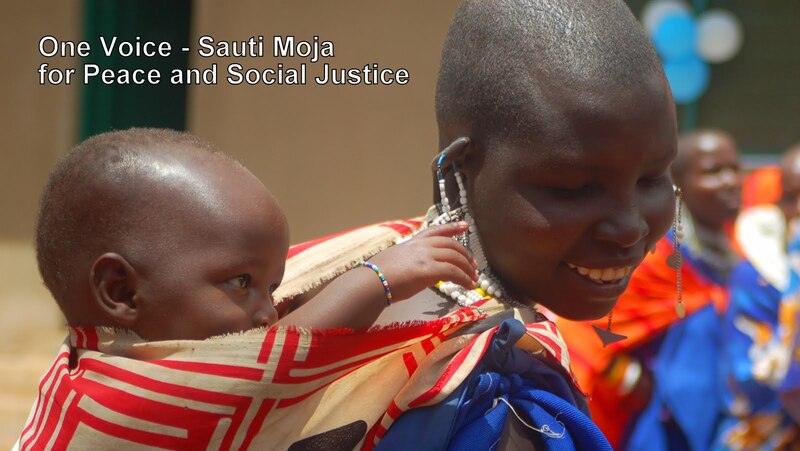 We hired Jenaya to help build the capacity of Sauti Moja-Tanzania and to support development of reproductive health education. At least, that was the plan. The first week on the job, Jenaya began with hosting donors from Canada, and in the second week, co-hosted 24 Rotarians from Canada. Her experience in hosting international visitors was valuable. Jenaya’s passion for education was important, as she has been ensured that each girl mother accesses appropriate education. 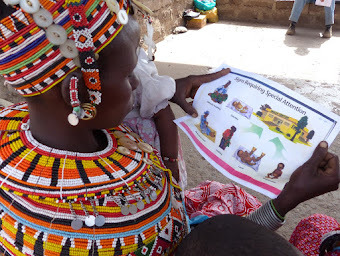 She has supported our staff in both Kenya and Tanzania to develop and implement effective curricula around life skills, reproductive health, communication, and family planning. Her management experience is appreciated by local staff, as she has brought increased rigour to planning and reporting. She facilitated the local Board’s hiring of a Director for SM-TZ, and staff has expressed appreciation for Jenaya’s contribution to effective teamwork. We are all pleased with her output! Recently, I asked Jenaya what was most fulfilling about her work. She responded with several comments. “We have flexible hours. Everyone does what has to be done without regard for evenings, weekends or holidays. Jenaya, along with of our Kenyan and Tanzanian staff, demonstrates professionalism and superior commitment to service of vulnerable people. Such character is critical to Sauti Moja becoming the agency that the Founders and Board envisioned. Thank you, Jenaya! As one of the Canadian donors who was hosted by Jenaya, I would add my thanks. Her excellent sense of humor was a treat. I was inspired by her clear commitment to the African communities she is working with - her love of the people was clear, and her professional approach was very helpful.